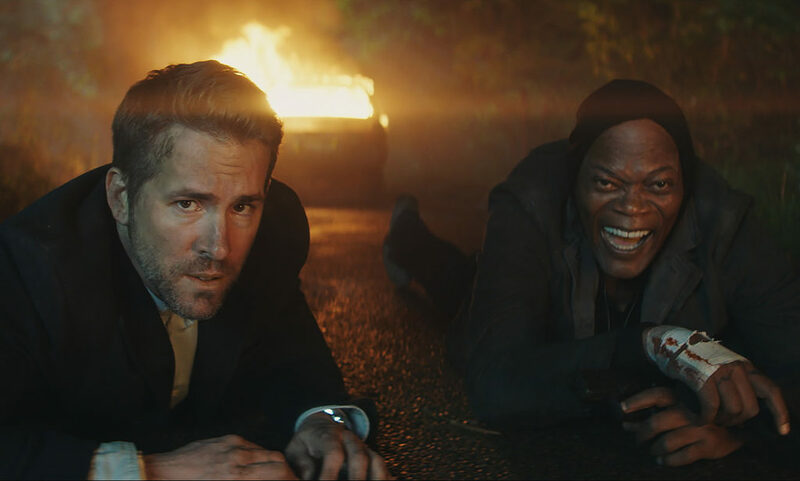 *There is big fun at the box office this weekend with “The Hitman’s Bodyguard” and “Logan Lucky.” Never a dull moment, “The Hitman’s Bodyguard” with Samuel L. Jackson and Ryan Reynolds has the unlikely duo fighting demons in the flesh, that include a merciless dictator (Gary Oldman), from England to the Hague. The two will keep audiences in stitches with their hilarious retorts, and thrilled by the high-speed car chases whether they are in England or Prague. The deadly dance between the two began when the world’s top protection agent [Reynolds] was hired to guard the life of one of the world’s most notorious hired killers [Jackson]. Directed by Tom O’Connor, the film also stars Salma Hayek, Elodie Yung, and Joaquim de Almeida. 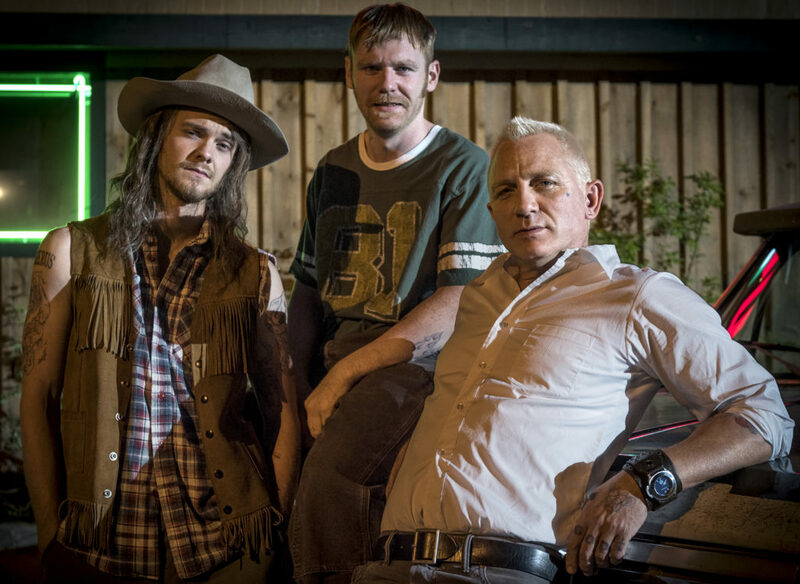 ‘Logan Lucky,’ directed by Steven Soderbergh, starring Daniel Craig, Channing Tatum, Katie Holmes, Adam Driver, Seth MacFarlane, and Katherine Waterston is more than just a look at dimwitted rednecks, but it makes a statement about the political climate we live in today. This heist film begins with Logan brother Jimmy [Tatum) losing his job because of an injury and the medical insurance not covering pre-existing conditions. So with the help of his brothers, he sets out to rob the Charlotte Motor Speedway. The robbery, however, is not all that it seems and moviegoers will be pleasantly surprised at its conclusion.